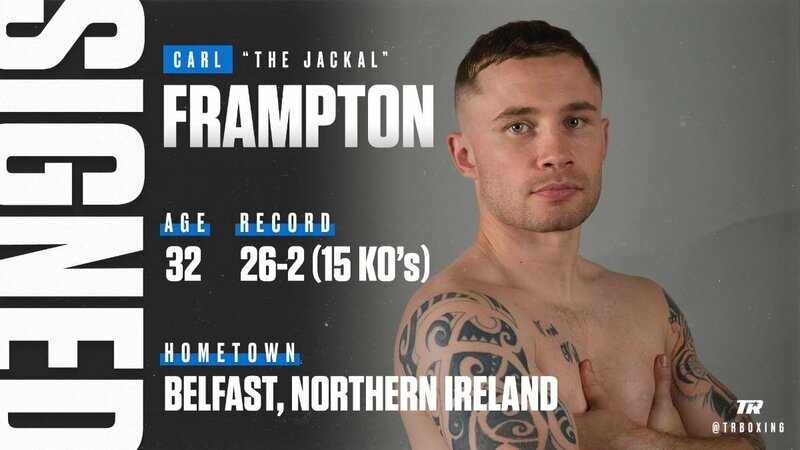 Carl Frampton Joins Top Rank Stable! Previous boxing news: Can Mikey Garcia Drop Back Down And Rule Again At 135/140? You are here: Home / Press Room / Carl Frampton Joins Top Rank Stable!